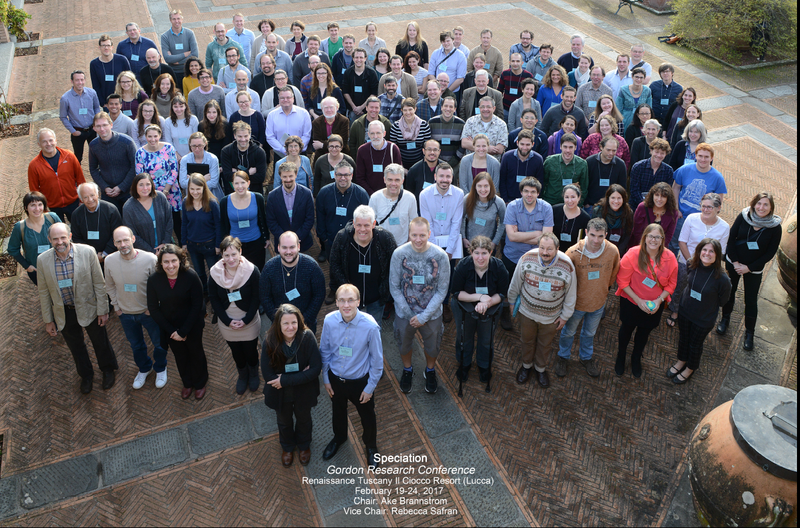 I am still recovering from the shock of coming back to grey, rainy London after spending last week among a superb group or researchers who decided to gather in a remote hotel/spa in the Tuscan mountains to discuss recent developments on speciation research. This was the second Speciation Gordon Research Conference (GRC). Although the GRC Board of Trustees doesn’t allow me to reveal anything that was presented in the meeting, nothing stops me from saying that I enjoyed the excellent talks on everything speciation. From empirical studies on model and emergent systems to theoretical and methodological developments. Topics included the genomics of speciation, hybridization, reproductive isolation, the micro-scale mechanisms as well as macro perspectives on speciation dynamics. This was the perfect opportunity to talk to authors about their research and to promote Nature Ecology & Evolution to this brilliant community. Here is a group photo. Cheers! 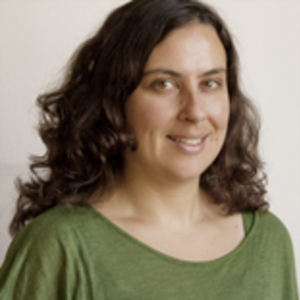 Vera joined Nature as a locum Associate Editor in 2012, handling the fields of ecology and evolution, and in 2013 she moved to Nature Communications, where she managed a team of editors. She joined the launch team of Nature Ecology & Evolution in 2016. Vera obtained her PhD from the University of Azores, studying the evolution of coastal fish in the Atlantic and Mediterranean, and collaborated with the Eco-Ethology Research Unit at ISPA in Lisbon and the University of California at Santa Cruz for her dissertation. Her postdoctoral work took her to Harvard University where she investigated the genomics and evolution of adaptive coloration in wild mice.